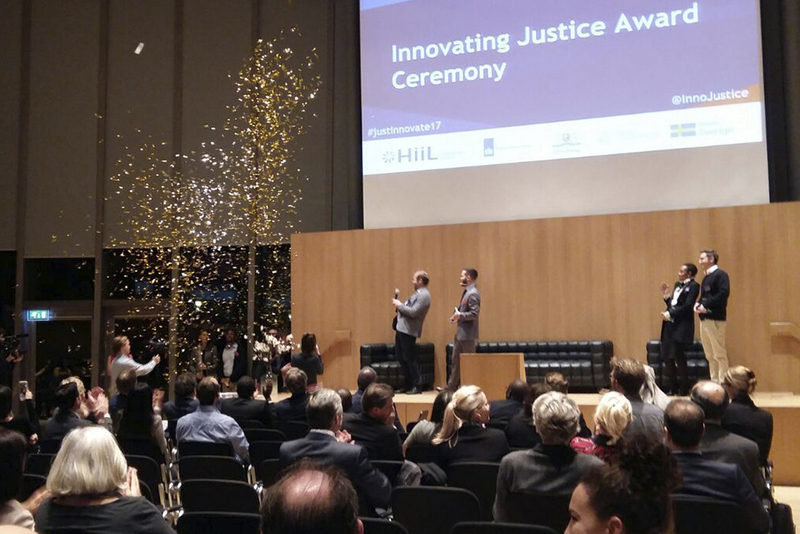 On December 7th 2017, HiiL hosted the Innovating Justice Forum in the Peace Palace. 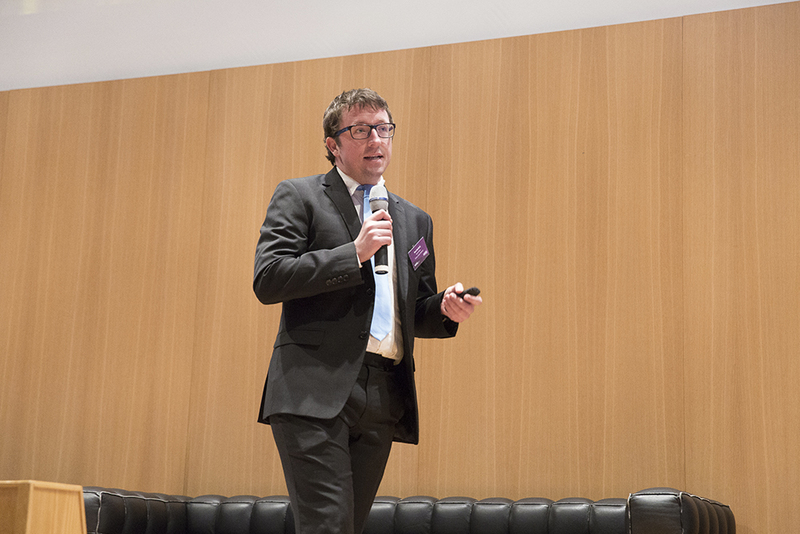 After months of preparation, the all-day event saw the brightest minds in justice innovation gather for a day of skill sessions workshops and panels of expert justice leaders – all relating to 2017’s theme of breaking barriers to justice innovation. 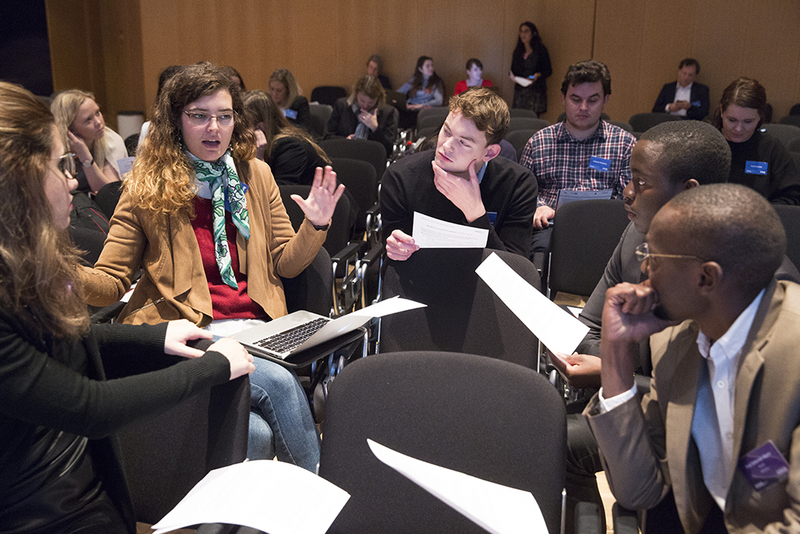 The aim of the Forum was to show that through innovation, barriers to justice can be broken. People’s justice needs are the reason for this innovating. In the words of justice leader H.E. Mr. Abdulla A.J. Al-Majid, “Justice is not about the state, it’s about the people. It is about happiness for the people”. The opening and closing panel comprised of H.E. Chief Justice Bart M. Katureebe Chief Justice of Uganda, H.E. Mr. Abdulla A.J. Al-Majid, Assistant Minister and Chief Innovation Officer, Ministry of Justice, UAE, Dr. Willy Mutunga Former Chief Justice of Kenya and founding member of the Justice Leadership Group, and Mr. Mamadou Ismaël Konaté, Former Minister of Justice and Human Rights of the Republic of Mali. This formal judicial expertise was merged with the upcoming talent of the innovators, and combined with the skill sessions and workshops. 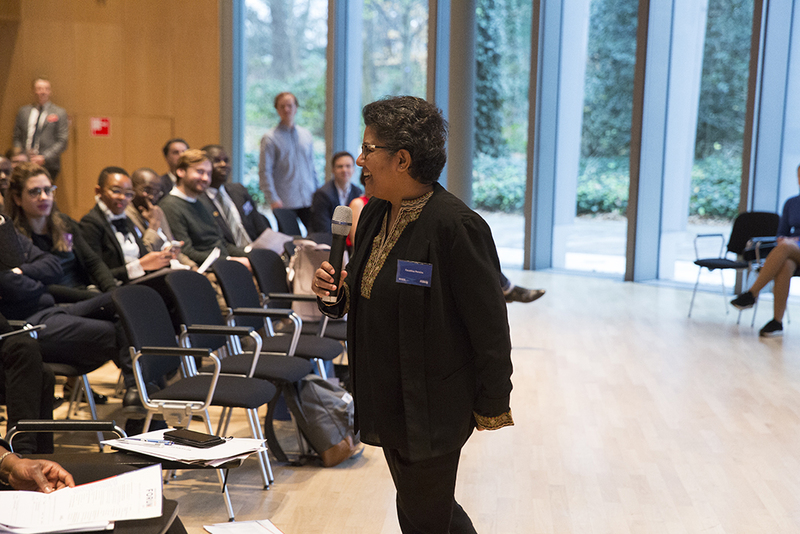 The bottom up and top down approaches, demonstrated by the Forum’s variety of speakers and workshop leaders, showed how accessible justice for the people is the goal for all those involved in the Forum. 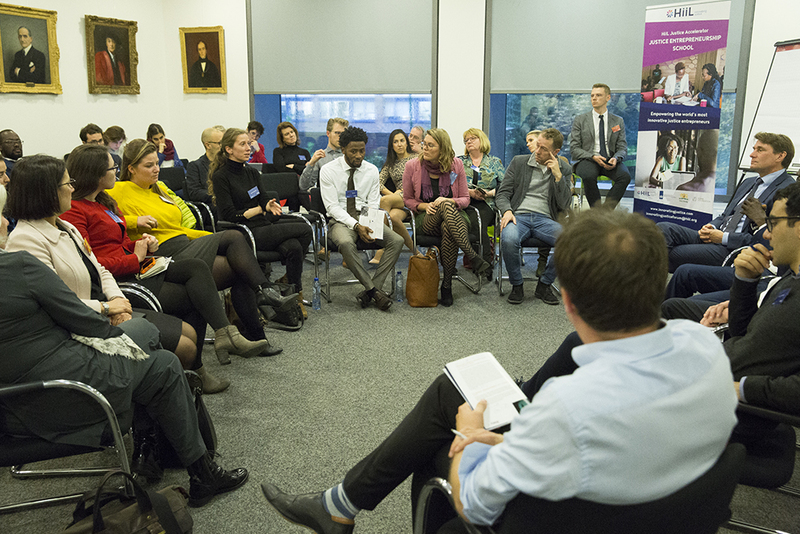 Over 300 attended the sold out event, with numerous sectors represented, including tech, Big Data, legal academics and professionals, students and social entrepreneurs. Representatives were present from the Ford Foundation, The Dutch Ministry of Foreign Affairs, the UNDP, RMIT University’s Centre for Innovative Justice from Melbourne, LegalZoom and many more. With the 15 innovators pitching throughout the day at various intervals, and the jury deliberating, the event was defined by an excitement for the future of justice innovation and the wide issues it can help. 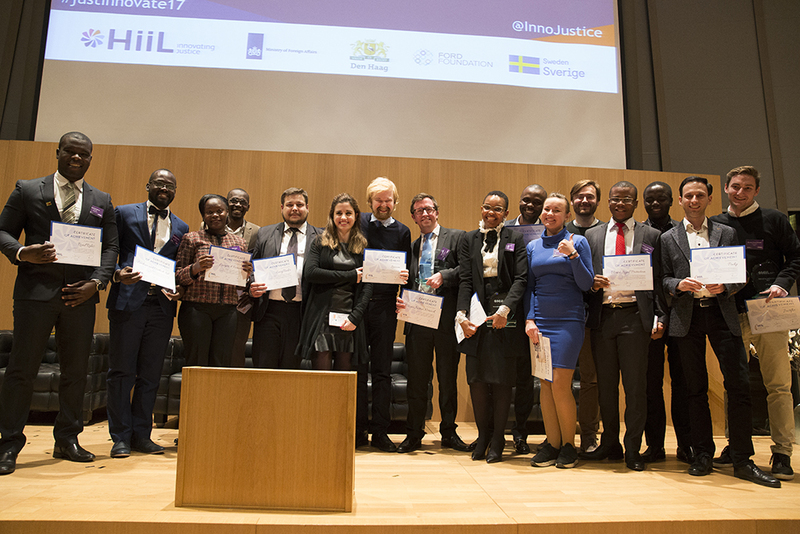 Innovators tackled an array of justice issues as diverse as road legal advice for drivers in Zimbabwe, a bot in Ukraine which speeds up ™ applications, and online platforms for legal professionals here in The Netherlands. The winner of the Innovating Justice Challenge 2017 was announced as South Africa’s Citizen Justice Network. Proving that knowledge is power, Citizen Justice Network trains community paralegals to be radio journalists, and then pairs these paralegals with radio stations so that vital social justice content can be produced and disseminated to people. Decided upon by a jury of highly experienced individuals from the private, not-for profit and legal sector, the runners up were JustFix NYC in third place, and Lady Liberty from South Africa in second. Tackling housing rights issues and gender issues affecting marginalised women respectively, the innovators displayed the people-centered justice initiatives that will disrupt and change justice for the better. In 2017, HiiL signed the SDG Charter to demonstrate its commitment to the 17 Sustainable Development Goals. These SDG’s were a recurring theme in the Forum, with a major development announced between HiiL and LegalZoom. A tech alliance was announced at the closing of the forum, with the two organisations’ passion for access to justice and a urgency to fulfil SDG16 a major driving force between the partnership. David Steven’s call to action from the Forum’s mid-morning panel session to “make 2018 a year of justice” is off to a bright start.